Dance schools and studios all over the country are understanding the vital importance of effective ballet-based training. As a result, they are renewing their commitment. Legitimate training in ballet technique improves the strength of dancers in all styles and genres by bringing greater precision in movement, a well- developed core, higher levels of athleticism and exemplary artistry. As a result, competitive and non-competitive studios and schools alike are taking steps to recommit to the basics of ballet technique. Francisco Gella Dance Works. Consulting Services utilizes their dance and education expertise in assessing programs then crafting recommendations that will meet the unique needs of your studio, tailored to your own mission and goals. Francisco has years of experience in understanding the competition studio environment and in developing a ballet technique training program with proven results. Master teacher Francisco Gella’s ‘Dance Foundations’ program for studios is more than an intensive, it’s a training curriculum based on his extensive twenty-five year dance career, background as a gymnast and coach, and education in anatomy/physiology. With an integrated teaching approach, he incorporates spirituality, psychology, physiology, and kinesthetic awareness – all toward developing a holistic, versatile, self-aware, and self-confident dancer. The custom-designed workshop is a five-day program designed to build upon the students’ regular dance training they are receiving at their home conservatory or studio. With Francisco and the rest of the outstanding faculty’s guidance and knowledge, students will quickly become even more aware of their own body. Regardless of the level of experience or ability of each dancer, they will aspire for even greater individual accomplishment. Francisco Gella’s Ballet+ is more than a program, it’s a powerful idea and a transformative experience. Ballet+ is based on his extensive twenty-five year dance career and his background in gymnastics. With an integrated teaching approach, he incorporates spirituality, psychology, physiology, and kinesthetic awareness – all toward developing a holistic and versatile dancer. Taking place twice a year in Miami and Costa Rica, Ballet+ is designed to accelerate training and to assist dancers in being fully prepared and motivated for a successful summer of dance experiences – whether going to an intensive or a national competition or staying at their home studio to train. With Francisco’s guidance and knowledge, you’ll quickly become more aware of your own body. Regardless of your own experience, you’ll do more than you knew you ever thought you could. Ballet+ will take you beyond technique to explore your limits as an artist and an athlete. The ballet art form is known for its unparalleled beauty. Classical ballet, which originated in Renaissance Italy, features light, graceful and fluid movements often occurring in the air. Welcome to Aria (Italian for ‘Air’). At Aria, you will join Francisco Gella’s outstanding faculty as they guide you through this one-of-a-kind ballet intensive. Culminating in a final performance, you should expect a packed week of classes, choreography and workshops that will tall all aspects of your dancing to another level. For dancers of any discipline, Aria will reinforce the ballet training needed to achieve impeccable technique and artistry. Produced and owned by Break The Floor Productions and directed by Francisco Gella, Aria is an annual weeklong summer program held in conjunction with Dancerpalooza on August 1-7, 2016. Online registration is available at www.dancerpalooza.com/aria. 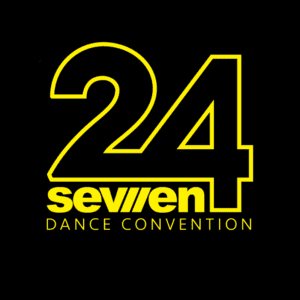 24 Seven brings together some of the most passionate artists and educators from across the United States. Produced by Break The Floor Productions based in Los Angeles, California, the convention is hosted by more than 25 cities across North American. Each event includes top-rated workshops and master classes, and an adjudicated competition for solos and groups known for fairness and credibility in a supportive environment. As the lead ballet faculty, Francisco joins the other outstanding faculty for an inspiring and educational event for all levels and ages. 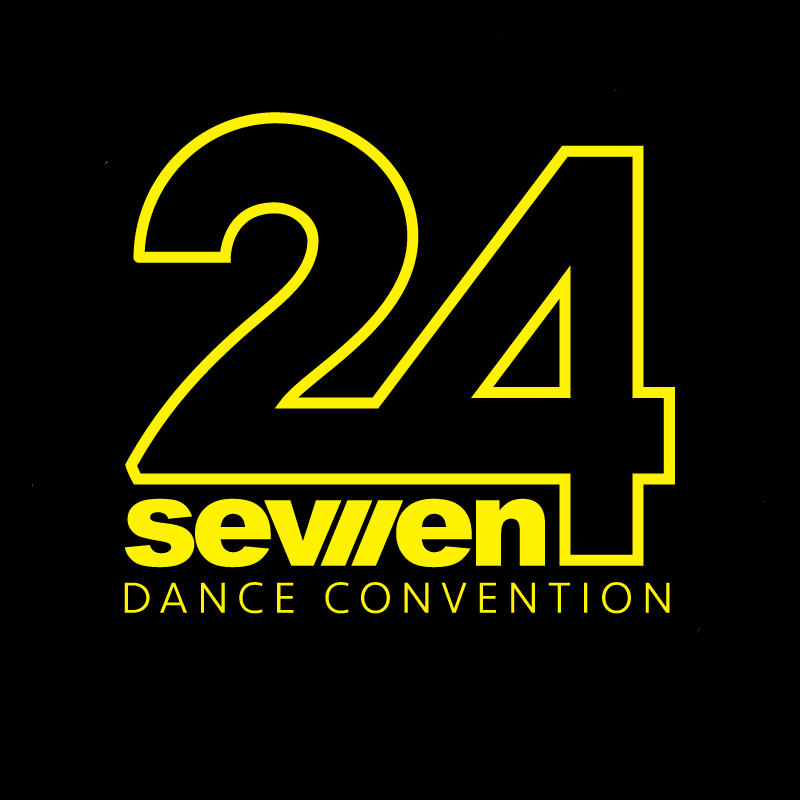 More information and online registration is available at www.24sevendance.com.